​Liverpool goalkeeper Loris Karius has asked the club to terminate his loan deal at Besiktas, after a difficult half season in Turkey. Karius joined Besiktas in June in a deal that was intended to keep him at BJK Vodafone Park for two seasons. The switch followed his nightmare Champions League final performance for Liverpool, with Alisson bought to replace him at Anfield that summer. However, Karius has struggled to rebuild his reputation while Turkey and has come in for criticism from his own manager at Besiktas for his performances. ​Senol Gunes claimed 'something is wrong' with the goalkeeper after he made an error leading to a goal in a recent league game. In addition, Karius is also involved in a dispute with the Black Eagles over a backlog of unpaid wages. According to ​Turkiye Gazetesi, via the ​Liverpool Echo, the 25-year-old has been left decidedly dissatisfied with the situation and has taken matters in to his own hands by requesting that parent club Liverpool end his spell in Istanbul early. ​A recent report claimed that Karius has even begun legal action against Besiktas to get the money owed to him, seemingly leaving him in an untenable position at the club. However, he will not return to play for ​Liverpool, with his destination likely to be back in his homeland of Germany. ​Bundesliga sides Eintracht Frankfurt and Fortuna Dusseldorf have both been suggested as possible suitors for the former Mainz shot stopper. 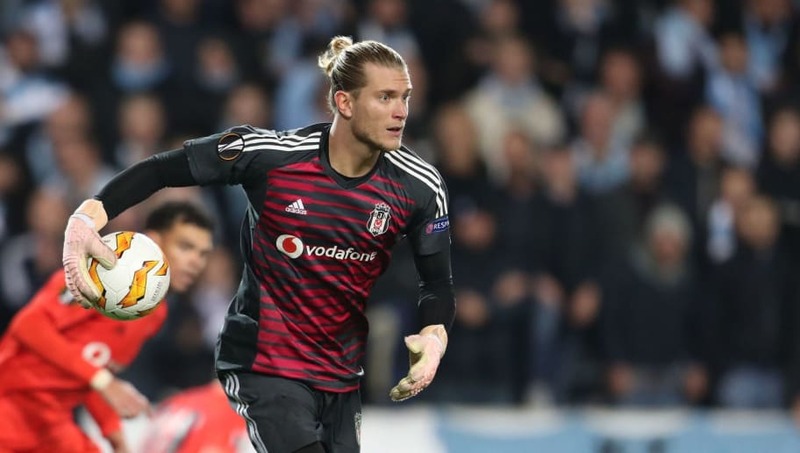 Despite the turmoil, Karius has had a respectable campaign in the Süper Lig, conceding 27 goals and claiming six clean sheets in 22 matches in the competition. However, occasional errors have 'gone viral' on social media, leading to further scrutiny of his ability.